Restaurants are one of the many businesses’ that can benefit from having an online presence. Most restaurants websites though are a little static, little more than a menu with some photographs of the interior. Nearly all restaurants can benefit from having a more dynamic website, one that allows their visitors to book a table right there and then, rather than having to pick up the phone or open up their email. 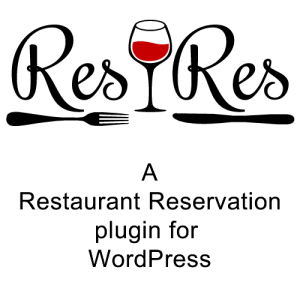 This is one of the reasons behind the creation of ResRes, a restaurant reservation and menu plugin for WordPress. *Disclaimer* I am the creator of ResRes. The core idea behind ResRes is to allow for an easy way for customers to reserve a table, as well as freeing up time for the restaurant staff. 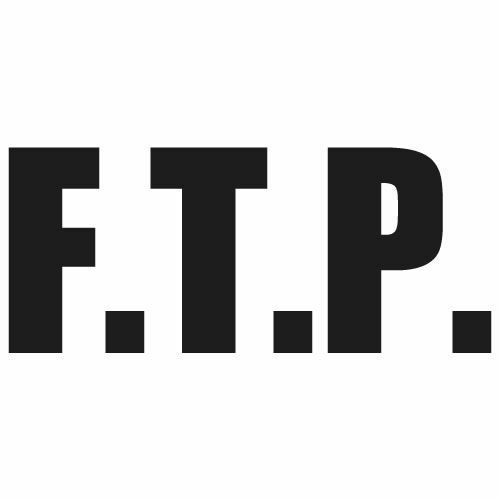 The form is added via a shortcode to a post or page and contains all the fields required to get the information you need: name, email, party size, phone number and of course date and time. The form can also have one of two captcha systems: a built in numerical one and Googles reCAPTCHA. These are handy to have to help combat the ever present spammers. On top of that ResRes contains two different widgets: a reservation form and a reservation lead widget. 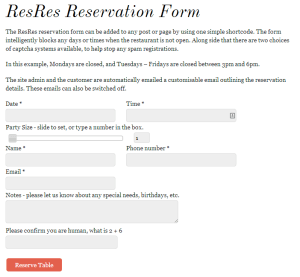 The reservation form widget is simply a copy of the form that can be placed in your sidebar or other widget ready area. The lead widget is a specialist widget that asks for the customers name and date of reservation and then transfers the customer over to the real form, pre-filling that information in for them. As more and more people are using different devices to access the internet, ResRes is mobile ready both its form and the menus. All restaurants are mindful of time. You want your customers to enjoy themselves and feel relaxed, but in the same breath you need to turn over as many as possible! ResRes allows you to set the number of customers that can reserve a table in any given hour, meaning that you won’t have to worry about overbooking tables! Customers and site admins alike can both be sent email messages when a table is reserved. As well as that customers can also use the cancellation form to cancel their bookings. ResRes also makes it really easy to set your opening and closing times and days, including irregular ones such as Christmas day (i.e. if you’re open on a Tuesday normally and Christmas day falls on a Tuesday it will mark you as closed that day). These are automatically fed into the reservation form so customers cannot accidentally reserve a table when you are closed. Emails are great but it still requires you to keep track of your customers. ResRes comes with a built in reservation page that can track what customers have booked for a given day or time period. You can also mark each booking as either arrived or cancelled. If a customer calls in to reserve a table you can also manually add a customer via this reservation page, so all your bookings are within the software. Need a print out for the staff? No problem, there is a printer friendly version available too. Of course, before someone will book at a table at your restaurant, they need to make sure that the food on offer is to their tastes. 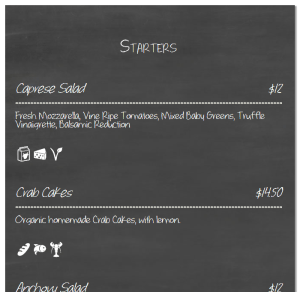 As such menus are still a critical part of any restaurant website. 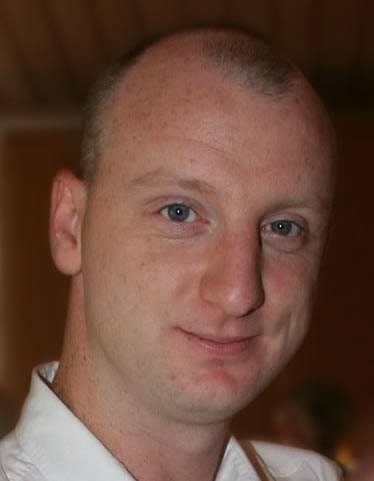 ResRes provides and easy to use menu creator system, using core WordPress features: custom post types. Creating a dish is as easy as adding a post, and assigning a dish to a menu section (think Starters, Main Courses, etc) is as easy as adding a category. 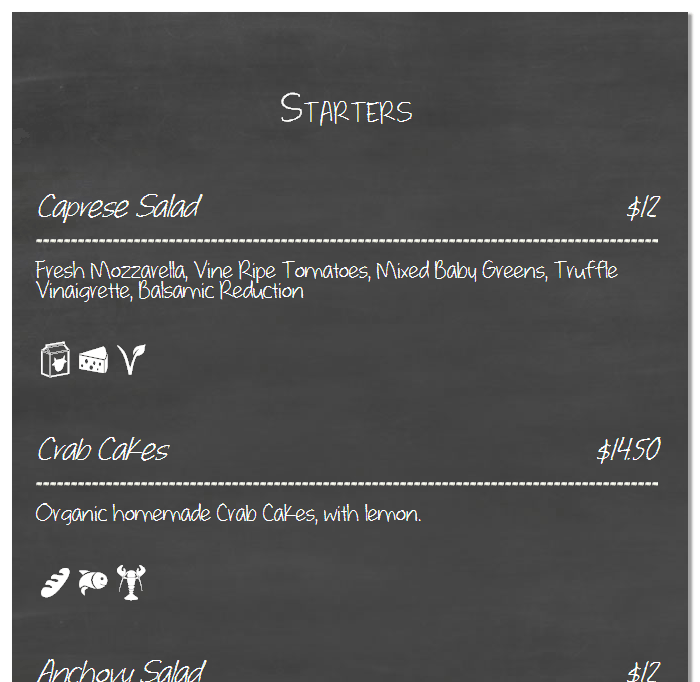 Using drag and drop technology, it is a breeze to re-order menu items and even menu sections. ResRes also features an allergen option, allowing you to let your customers know if the food contains potential allergy problems like nuts, lactose, etc. These can be shown by text or by icon on the menu. 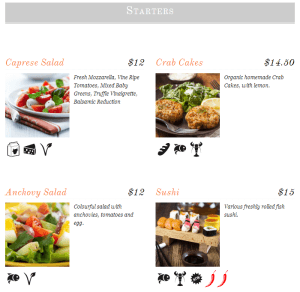 If you have a restaurant and a WordPress website, you really do need to check out ResRes. With a powerful reservation system and a variety of menus, it is an ideal solution for most restaurants, especially as it is theme agnostic: it will work with virtually any theme, and changing a theme won’t cause you to have to add all your dishes or reservation form again, like most restaurant themes would cause. 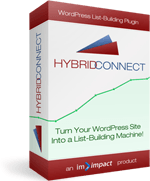 There is a free version (limited feature set) on the WordPress directory and more information on the plugin and the premium version can be found over at deftDEV.com.